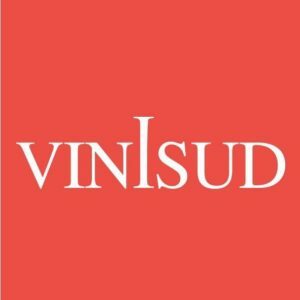 This year Bijou will be at Vinisud, in Montpellier-France from the 18th to the 20th of February 2018. Book your appointment with Andy Brown now to try our fresh vintages wines and see our new releases for 2018. Bijou will be at stand A4A73.